Click here to see how the Offer Generator works! 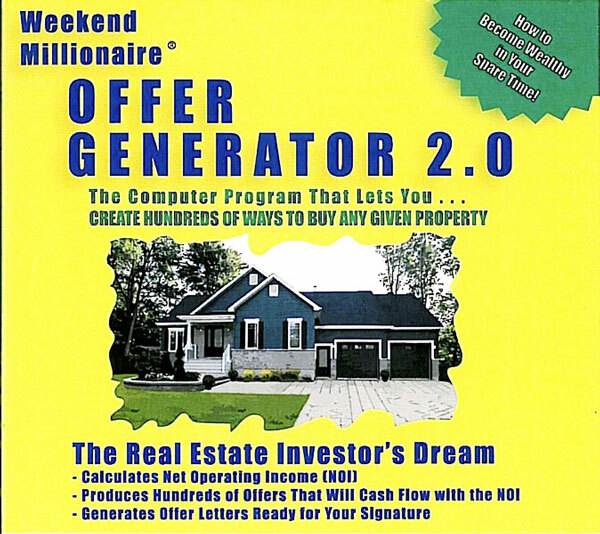 The Weekend Millionaire® Offer Generator computer program was written by real estate investors for real estate investors. This powerful yet simple program calculates Net Operating Income (NOI), then walks even a novice through the steps required to balance price and terms to create hundreds of offers that will cash flow with the projected NOI. It even allows you to print Letters of Intent ready for your signature. 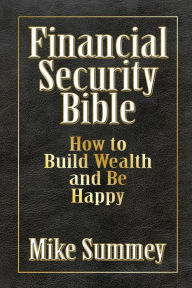 This is a must for not only long term investors who want to build wealth the Weekend Millionaire way, but even for first time home buyers looking for a good deal. 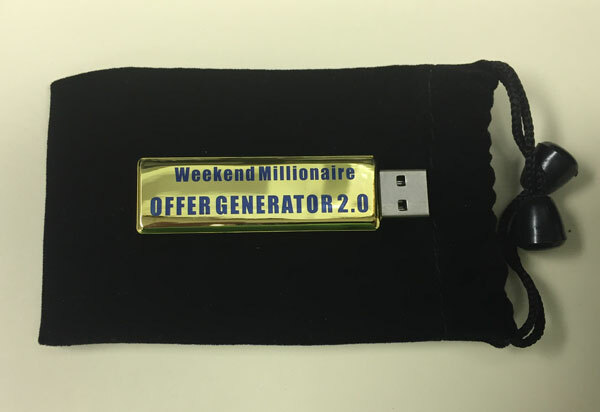 The program is loaded on a heavy gold bar that includes a slide out USB connection and it comes in a velvet bag that includes install instructions on a folded sheet. Versions for PC or Linux are included on the CD. The version for Mac is on the CD as well, but we have discovered a problem with it’s installation. DO NOT ORDER FOR A MAC UNTIL THIS MESSAGE HAS BEEN REMOVED. SORRY!